The Kent Film Festival has been in existence since 1974 and was the idea of Eric Charlesworth, who sadly passed away in 2004. 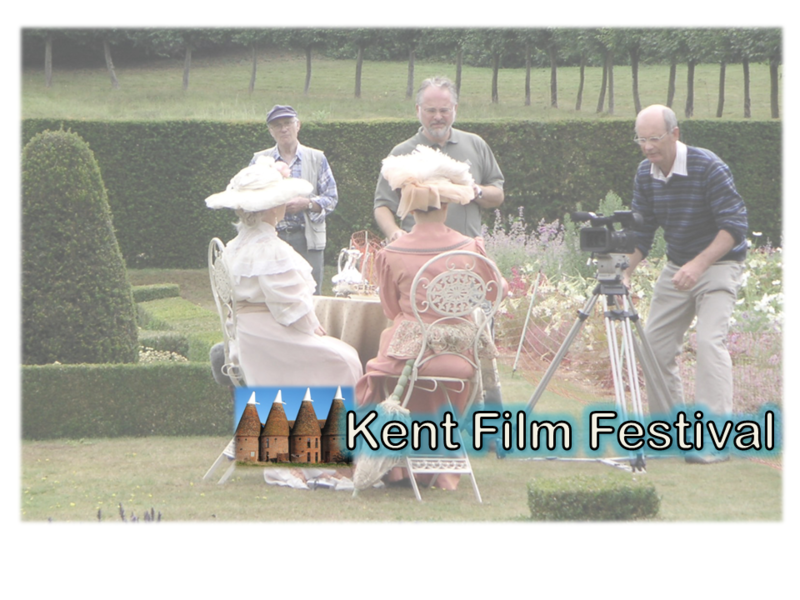 The very first Kent Film Festival was held in a church hall in Chatham, Kent, but after a couple of years it became apparent that a larger venue was needed. With the help of the late Les Holtum, a friend from Canterbury Cine Club, the festival moved to our present venue at Canterbury Christ Church University. In recent years, Mike Turner had chaired the Festival Committee, but sadly Mike passed away in 2012. The Festival is now chaired by Peter Hughes, who was with Eric Charlesworth when Kent Film Festival began in 1974. We have averaged in the past 40 entries per year, making it one of the largest amateur county festivals in the country. By allowing electronic entries, we have maintain our status as one of the largest county festivals. Our motto is ‘Films made for Pleasure, not profit’.